1. A dining room, lounge or playroom area that is ever so big. 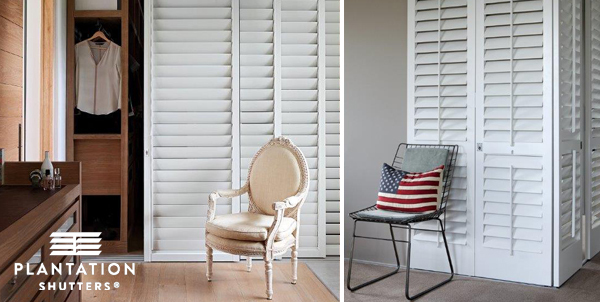 If you want to maximise the space – leave the shutters open, looking elegant and stylish stacked against the wall. If you want the space divided, or partly closed up, then it’s easy to close the shutters and create a cosy and private area. 2. Bathroom without a window. 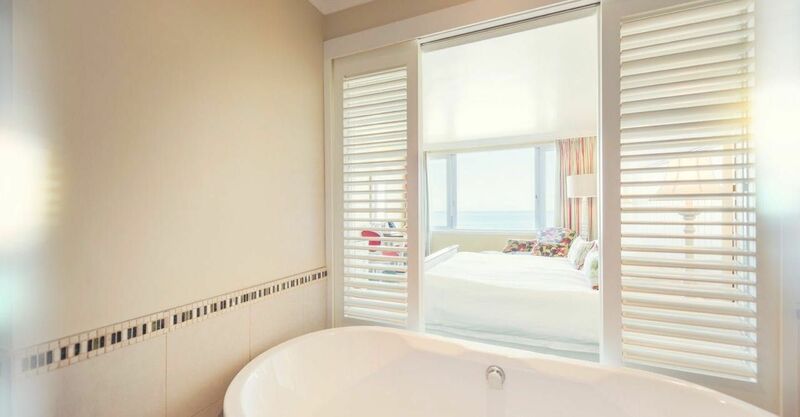 Here is a divider we did at the Wild Coast Sun, allowing the natural light from the ocean through the bedroom and into the bathroom. 3. Wasted space? A small area that could become an office, dressing room or sewing room using shutters. By closing the space off, it adds functionality and privacy. 4. Scullery which will be open most of the time. But has the flexibility to close up to hide the aftermath of big dinner parties and family lunches. 5. Ensuite bathroom which needs privacy when required. 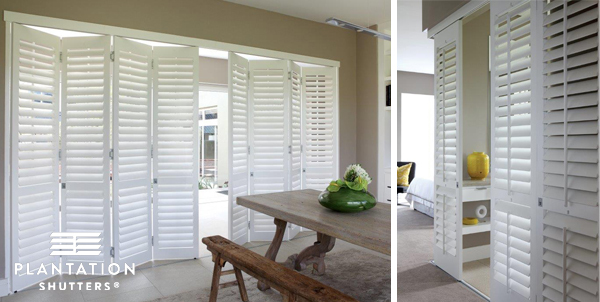 Install shutters as a room divider, so that they can be slide open stylishly or be closed when privacy is required. 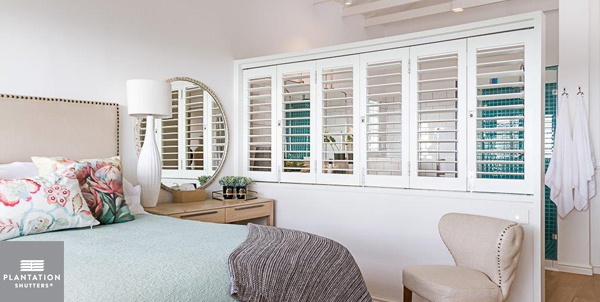 Shutters give you the ultimate flexibility. Another advantage is the feeling that you get when you move the shutters. 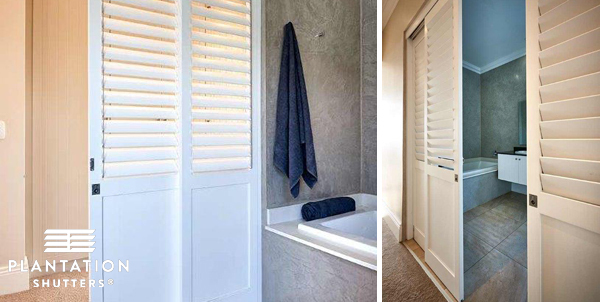 The motion is effortless – the shutters slide so easily and the louvres work so smoothly, that one really has a feeling of wellbeing and luxury when using them. See video on Facebook here of shutters separating a guest bedroom from the guest bathroom and separate kid’s sleeping area with bunks in. 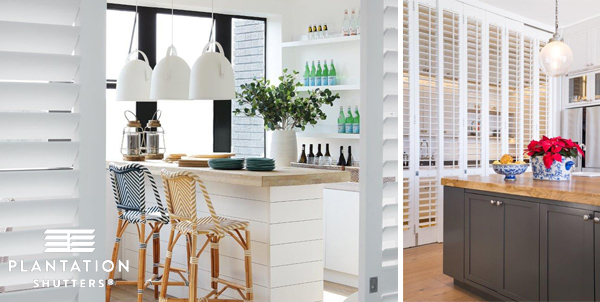 Kids and adults alike love opening and closing the shutters to change the feel of the space.